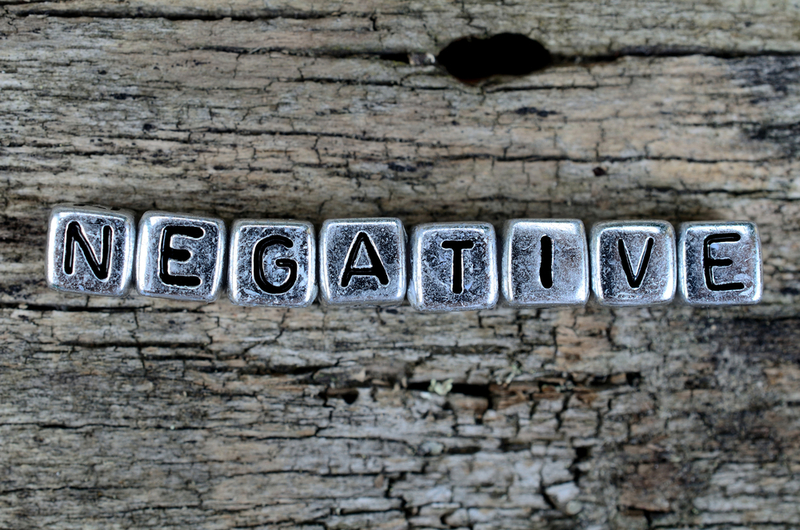 Building a good negative keyword list is a must if you want to run successful PPC campaigns. Your list should be built over the lifetime of your campaigns and you should continue to update it in line with performance. There are a number of ways to add negative keywords in your account. You can add them at the account, campaign or ad group level. At the campaign and ad group level, you can add them individually or in bulk. This is quick and easy and you can do it in your search terms report when you find searches that aren’t relevant. At the account level, you add them in the Shared Library for Negative Keywords, under the Tools section. First you create a list and then add the negative keywords and then you can apply it to as many campaigns as you like. Creating a negative keyword list this way will save you a lot of time. You won’t have to add keywords manually into each campaign and you can do it in bulk in Shared Library. The Keyword Planner Tool is a free tool in your Google Ads account. You can find it under the Tools section and use it to conduct keyword research for your campaigns. And as you search for keywords, you’ll identify some keywords that aren’t relevant for your products or services. So you can collect these too and add them as negative keywords at the account, campaign or ad group level. It’s important to do this especially if you’re using match types. For example, if you have broad match keywords, your keywords will drive a wide range of searches, many of which will not be relevant. This is common when a campaign is new and has just been launched. So, you can help prevent some budget wastage by adding negative keywords. However, it’s probably best not to start with broad match keywords. You can add these later when you’ve built a comprehensive negative list and now want to expand the reach of your ads and target long tail searches. It’s best to start with phrase, exact and broad match modified keywords. Next, to build your negative keyword list, you need to regularly check your search terms report. You should do this on a weekly or monthly basis as you manage and optimise your PPC campaigns. The search terms report is one of the most important reports for your Search and Shopping campaigns. It reveals to you the actual searches that are leading to clicks on your ads. Because you’ll have different keyword match types, you will have a wide range of long tail searches in your reports. And you’ll find in there words that aren’t relevant for your products or services.